In the Spring of 2015, we purchased a vintage delivery bicycle with dreams of turning it into a Bicycle Bar. 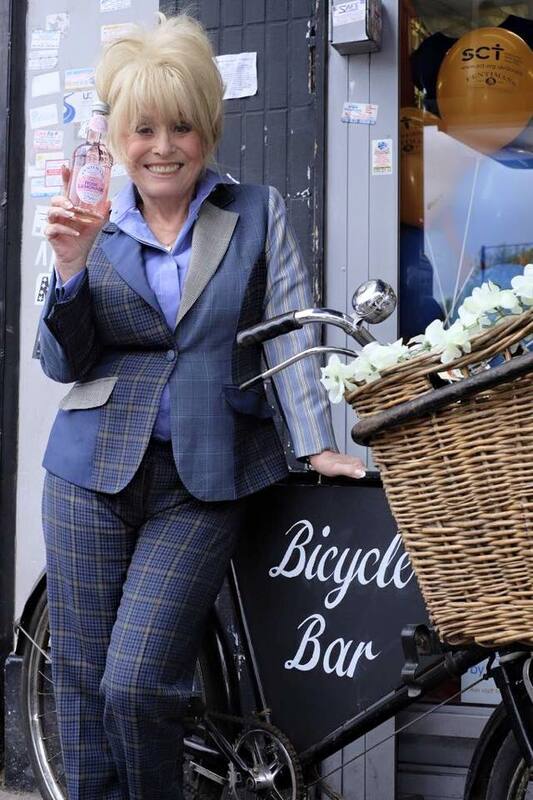 Within a month we had filled the basket with drinks and served at several events, including one with Barbara Windsor(! ), and Quirky Group started to take shape. From food festivals to birthday parties, corporate drinks to weddings, Betty the Bicycle Bar has entertained hundreds, adding vintage flair to events across the country. This compact bar works in any space, and can be dressed with flowers, fairy lights and themed accessories to suit events. Whilst Quirky Group has grown into a multi-bar event services agency, Betty the Bicycle Bar will always be our favourite mobile bar, and we are excited for her to pop-up at events throughout 2017.